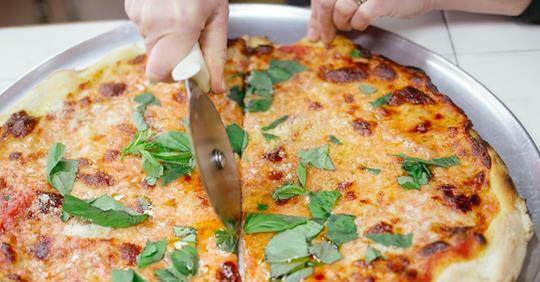 When you talk about finding the best pizza in Brooklyn, you’re talking about the best pizza in NYC, which means you’re talking about the best pizza in the entire world. This much is not up for debate. Also not up for debate is the fact that you absolutely need to eat as many of the best Brooklyn pizzas, at least once. In that quest, consider this a nothing-but-the-hits checklist.